Step 1: Find 1-2 photos of cake designs you like. This could be cakes we previously made (check out our Instagram!) or cakes you found on the internet. Step 3: Wait to hear back! 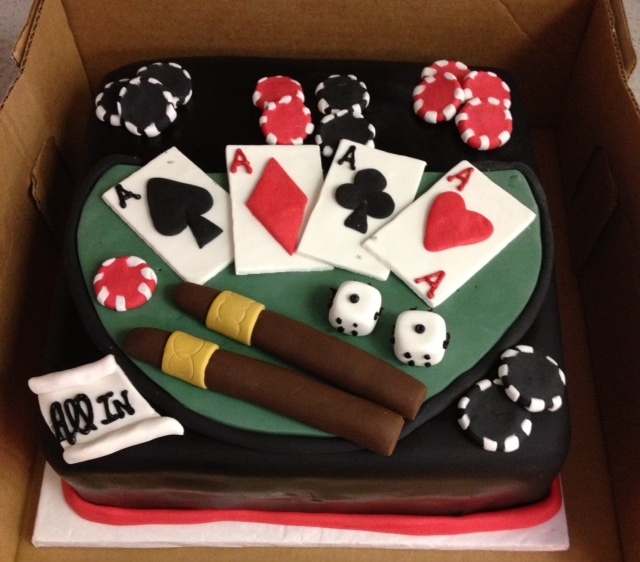 We'll respond as quickly as possible and work to finalize your order for the cake of your dreams.